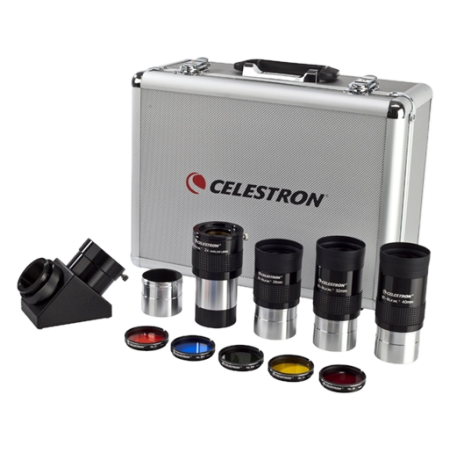 The Astro-Tech 2" Titan Type II ED wide field (68°) eyepieces are excellent values. For proof, simply compare them with the similar, but higher priced, offerings from other manufacturers. 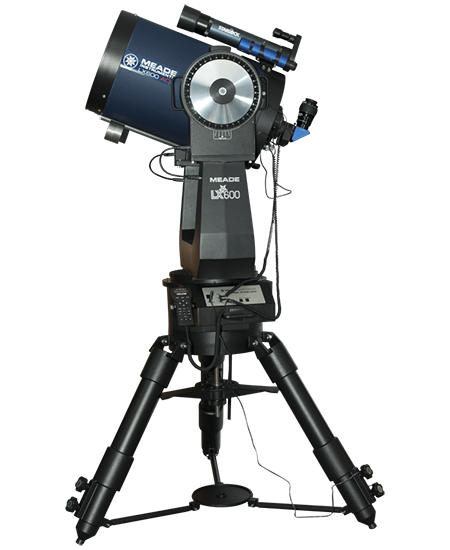 The Titan Type II EDs are good examples of Astro-Tech's "more performance for less money" philosophy. 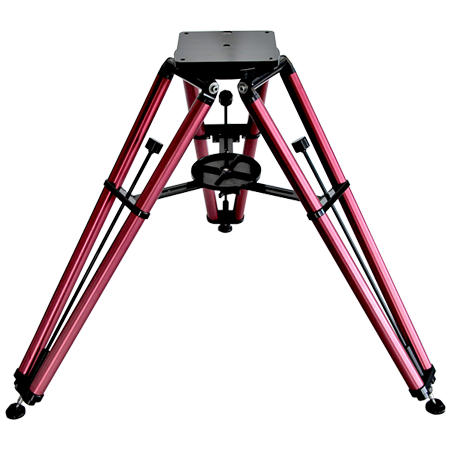 Each Titan Type II ED uses a six lens optical design with an ED (Extra-low Dispersion glass) element that provides excellent color fidelity and pin-point star images across the entire field of view. 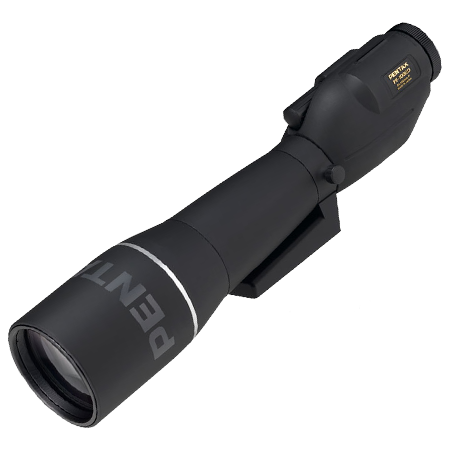 They are parfocal, minimizing the need for refocusing when you change eyepieces. The edges of all Astro-Tech Titan Type II ED lens elements are blackened and the interiors of the barrels are finished in matte black with antireflection threading. 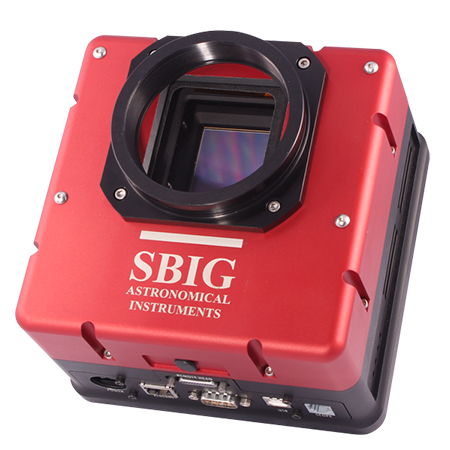 The resulting low internal reflections give you high visual contrast, with a dark sky background that makes low surface brightness objects stand out more clearly. All lenses are fully multicoated with the latest broadband high transmission/antireflection coatings for excellent light transmission and low ghosting. Each Astro-Tech Titan Type II ED eyepiece has a twist-up rubber-rimmed eyecup for eyeglass use. 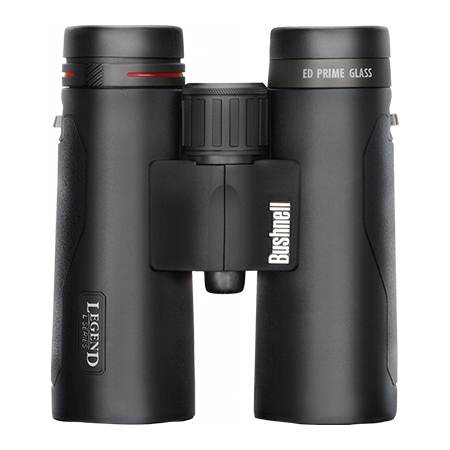 Protective dust covers are provided for both ends of each eyepiece. Broad rubber grip rings on the barrels provide a sure grip when wearing gloves or mittens in cold weather. The barrels are threaded to accept standard 48mm (2") filters. There is a safety groove machined into each Titan Type II ED barrel. This engages the thumbscrew or compression ring of your star diagonal or focuser drawtube to keep the eyepiece from falling should the thumbscrew accidentally loosen during use. 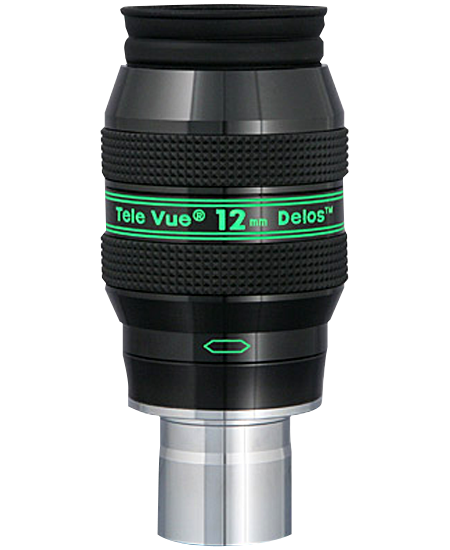 Unlike similarly-priced eyepieces whose focal lengths are only silk-screened onto the barrel (and are therefore prone to rub off during use), each Astro-Tech's model and focal length are laser-etched into the eyepiece body. The aluminum body material revealed by the etching provides permanent visibility against the body's black anodized exterior.